This is the first of six volumes that bring into print, chronologically, all of Virginia Woolf's nonfiction pieces and provide a portrait of the writer as literary journalist. Of the 109 pieces in this volume, 83 were previously uncollected. 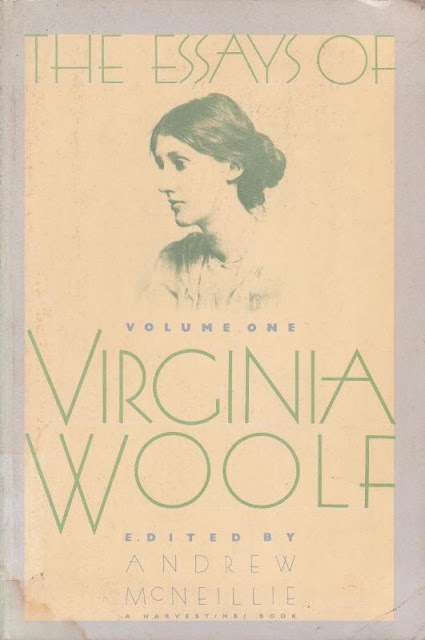 The opening review was written anonymously and published in the Guardian in 1904 when Woolf was twenty-three and still Virginia Stephen. By 1909, when "The Genius of Boswell," "A Friend of Johnson," and "Oliver Wendell Holmes" were published, Woolf was in complete command of her medium. 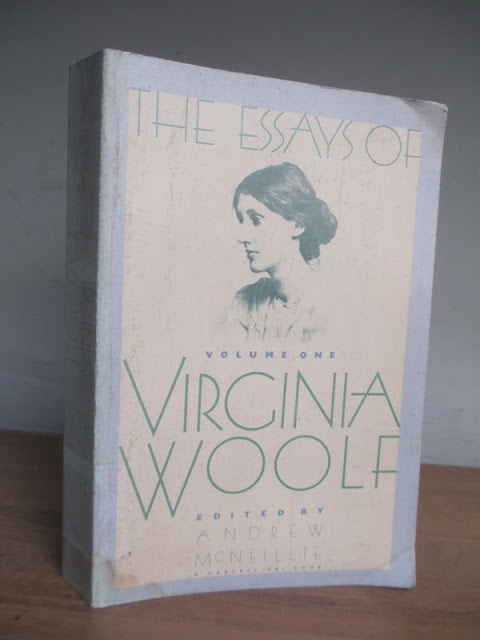 The final essay of this volume dates from 1912, a year that marked the beginning of a new phase in the writer's life with her marriage to Leonard Woolf. The Essays of Virginia Woolf are introduced and meticulously annotated by Andrew McNeillie. 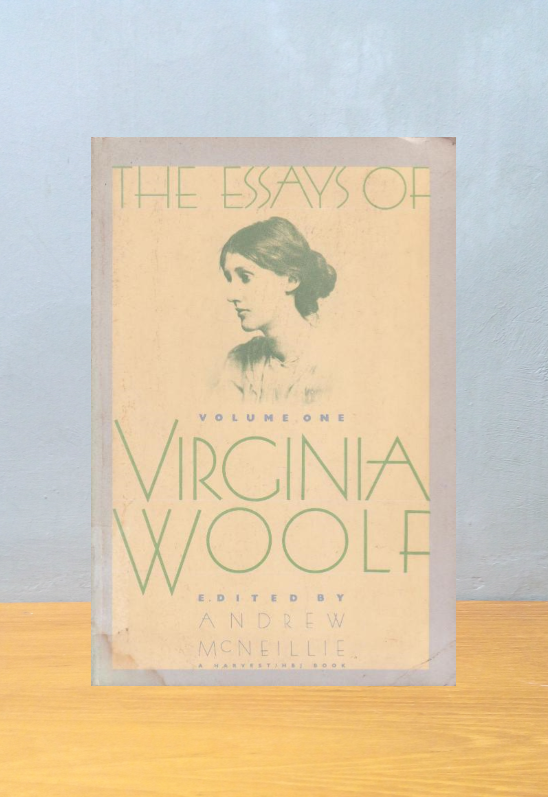 They join the Letters and Diaries of Virginia Woolf as literary achievements of the highest order. These are polished works of the literary journalism -- shrewd, deft, inquisitive, graceful, and often sparkling.